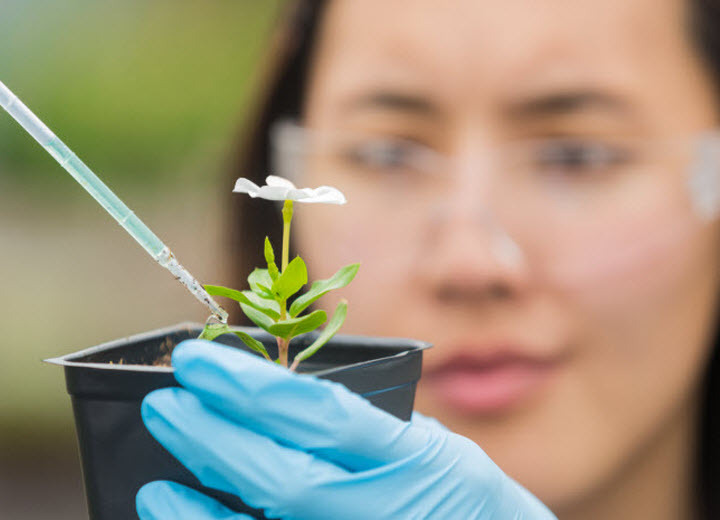 Each industry sector has green career profiles that include a description of the career, employment requirements, education and training centres, essential skills, average salary expectations and more. 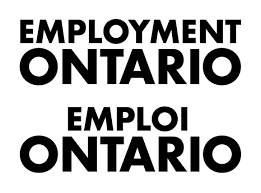 Where are the Green Careers in York Region? Click here to view the map This resource is to be used to increase awareness of employment pathways and current occupations related to the green economy and green businesses. 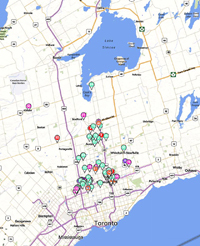 The MAP tool will help identify a variety of different occupations established in green businesses located in York Region using geo-mapping techniques. 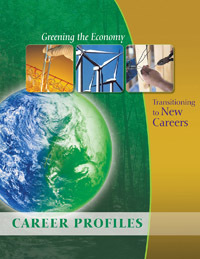 Read more about where the green careers are in York Region.